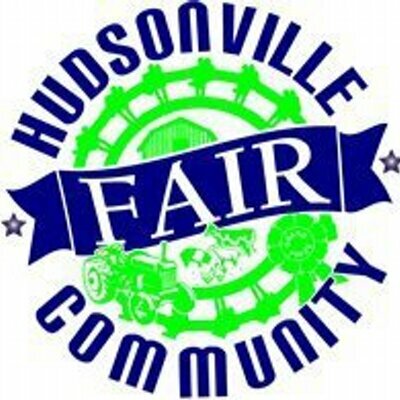 The Hudsonville Fair is our largest fundraiser and supports both Middle & High School Band Programs. This year we will be needing a quite a few volunteers to help with this fundraiser. Please consider getting involved. This is a great opportunity for Middle School, High School and new families to mingle while supporting our Band Programs. We need over 100 parent/adult and student volunteers to make this fundraiser a huge success! We use the Charms website for our fair volunteer sign-ups. It is a very simple process and doesn't take much time to sign up! 1. Go to the Charms website. CLICK HERE to go directly to the site. The Hudsonville Fair is fast approaching and we need your help! As you may or may not already know, the Band Boosters run a food booth every year at the Fair. This is a major fundraiser for the Band and we can't do it without your help. We would like to invite you and your band kids to join us in helping make this fundraiser a success. This is a great opportunity to support your band members and also to meet fellow band parents and students. Please consider signing up for a shift (or more) to help out, we would love for you to join us!! We always have a lot of fun, AND you get free food and reimbursed admission to the fair on the day you volunteer. Don't let this opportunity pass you by, sign up on Charms or send me an email if you're interested!!! Please note...if you sign up on charms you will see three events, one for the day shift and one for the evening shifts and another as a closer. We hope to see you there!! A Sincere Thank You To All!! !